Buying a preowned car is a smart way to get what you want at a good value. We are proud to carry an unparalleled selection of cars in the San Mateo area. You'll find a pleasant range of prices and quality brands, making it easier to find the car that fits your personal budget requirements. Our experienced sales staff is available to help you make an informed decision, and our friendly financing, service, and parts departments are prepared to make sure your experience is outstanding. 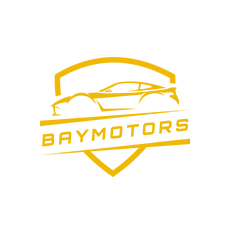 At Bay Motors, we value the opportunity to create long term relationships with our customers.